Massage therapy has a long history in cultures around the world. Today, people use many different types of massage therapy for a variety of health-related purposes. Here at Von Anthony Salon, we offer a full range of massage options to suit your needs. If you’re new to this type of treatment, we understand the options can be a bit overwhelming. We will highlight the differences here to help you choose the best option for you. Swedish. As the best-known massage therapy, this is what most people visualize when they think about massage. The main goal of this type of massage is to relax the entire body. This is accomplished by rubbing the muscles with long gliding strokes in the direction of the blood flow towards the heart. Beyond relaxation, though, this type of massage is also beneficial for increasing oxygen levels in the blood, decreasing muscle toxins, and improving circulation and flexibility. Deep Tissue. Similar to Swedish massage, this treatment option includes deeper pressure and is an excellent option for releasing chronic muscle tension. This massage technique focuses on the deepest layers of muscle tissue, tendons, and fascia and the benefits include the reduction of stress hormones, decreased blood pressure, and an increase in the feel-good hormone serotonin. Reflexology. Reflexology is a therapy based on the principle that there are small and specific areas in the hands and feet that correspond to specific muscle groups or organs of the body. Through the application of pressure on these particular areas of the hands or feet, reflexology can promote benefits such as relaxation of tension, improvement of circulation, and support of normalized function in the targeted corresponding area. This technique is also an excellent choice for stress relief and relaxation. 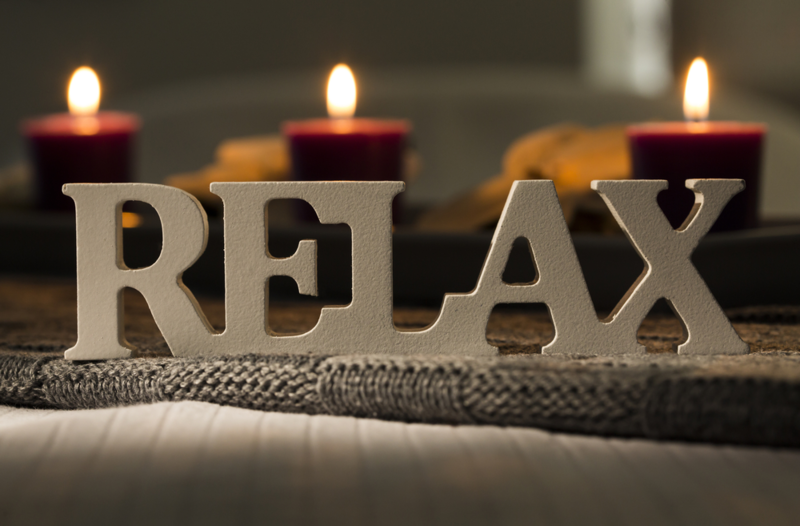 Allow us to help you relax and take your self-care to a whole new level. Make an appointment today at Von Anthony Salon with one of our highly-trained, professional massage therapists. To schedule an appointment, give us a call on 972-731-7600 or take advantage of our mobile app to schedule at your convenience. Download it free on iTunes, Google Play, or Amazon.